I do not particularly like “crafts” in bible class because they just get thrown away. With that being said, I do like crafts when they draw kids in and cause them to invite friends. Kids love to paint. Let’s be honest. If there is a chance of getting messy, most kids love it. When we find something they love, I am all about incorporating it into learning about God. So this week I am sharing a fun cotton ball painting that is simple and a lot of fun. Basically, we are sponge painting with cotton balls on the end of clothes pin. Take a look and see what you think. Nearly eight in 10 parents believe that they have a more complicated job in raising their kids today than their parents did raising them, says cultural commentator Andy Crouch in The Tech-Wise Family: Everyday Steps for Putting Technology in Its Proper Place, which was written in partnership with Barna research. What can do as parents to protect our children? It is unrealistic to think we can just take away all avenues to technology. It’s a part of this world today. It’s used in schools and businesses. Kids need educated. But how often do our kids listen to us when their feelings are on the line? So what is the answer? When my kids were in middle school and early high school, I used a monitoring app called TeenSafe. It helped me stop a lot of things before they happened, but I had to constantly read everything- texts, posts, etc. There was no privacy and personally, I would prefer not to see all of their communications. 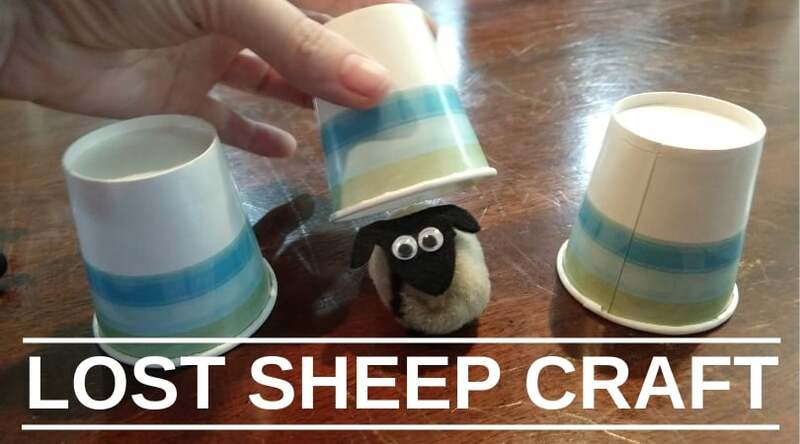 And it was time consuming! Recently I came across something new that I love so much that I asked to become an affiliate. I want to share it with every parent! Bark, an award winning app created BY parents, FOR parents to keep kids safe online. 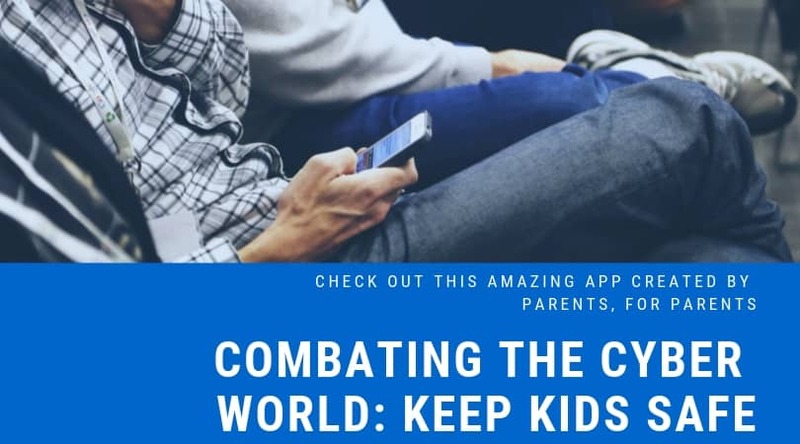 In collaboration with child psychologists, youth advisors, digital media experts and law enforcement professionals, Bark created a terrific solution for families. Parents do not have to read every posts either. Kids keep their privacy while alerting parents anytime it detects cyberbulling, sexual content, depression, anxiety, talk of self-harm or suicide, and even notifies you if it detects talk of violence. Depending on your platform, Android or iPhone, Bark can do different things. It can monitor Messenger, Instagram, SnapChat, Chrome, YouTube… the list goes on. This app is amazing! And it is only $9 a month per FAMILY. You read it right. I said per family, not per person. Start your 7-day FREE trial. Cancel anytime. Only $9 per month to keep your children safe online. Trust me, it’s worth it! 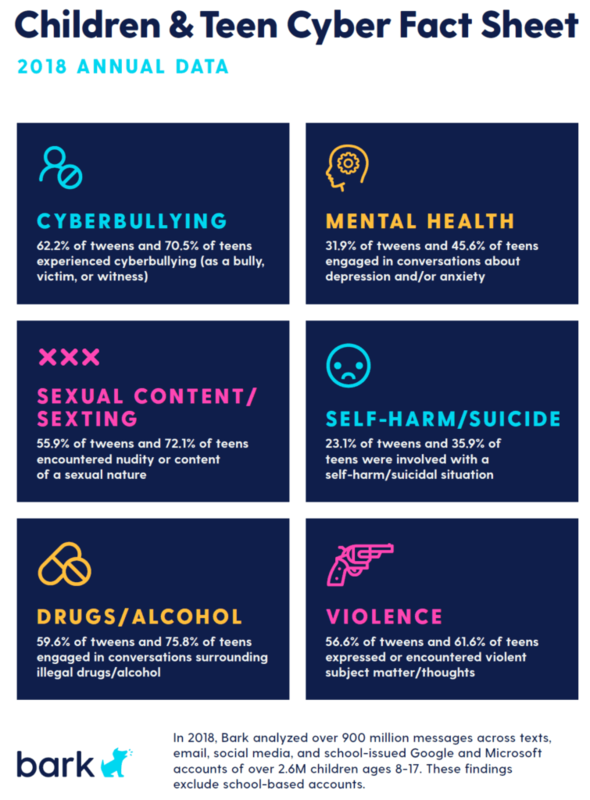 Please share this with your friends, family, parents in your ministry… Online issues are enormous right now and we have to be proactive to keep our kids safe and mentally healthy. I am printing these Valentine cards on card stock and will pre-cut out for the kids. On the back of each one, the kids will write a kind note or for those that are too young, they can draw a picture. I will have our congregations name printed out for them to hand write, “Love, Leander Church of Christ” just so the elderly can share with family and friends where it came from. Next, we will attach one card to a box of SweetHearts candy with mini Glue Dots. (I also thought about carnations but we will save that for another time.) 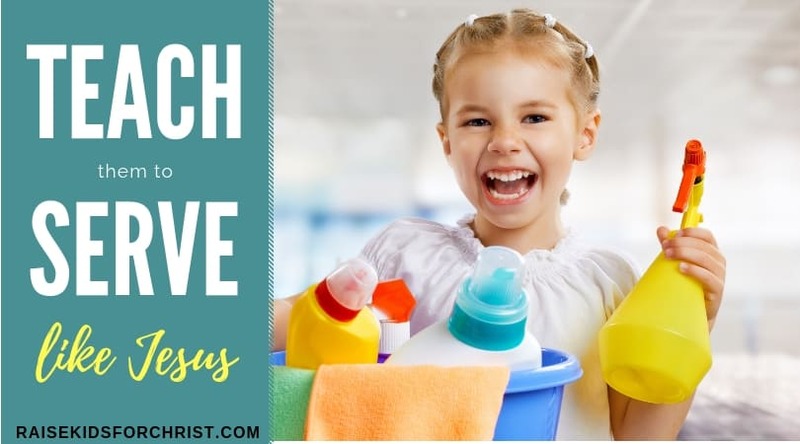 It is super simple and the kids will have fun serving. 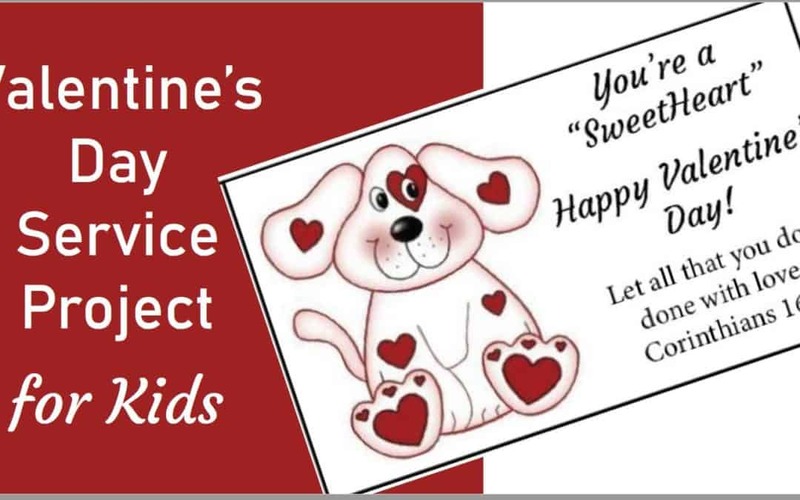 Just before Valentine’s Day, I will take a handful of the kids to the assisted living and memory care center that several of our members now live in to hand deliver. 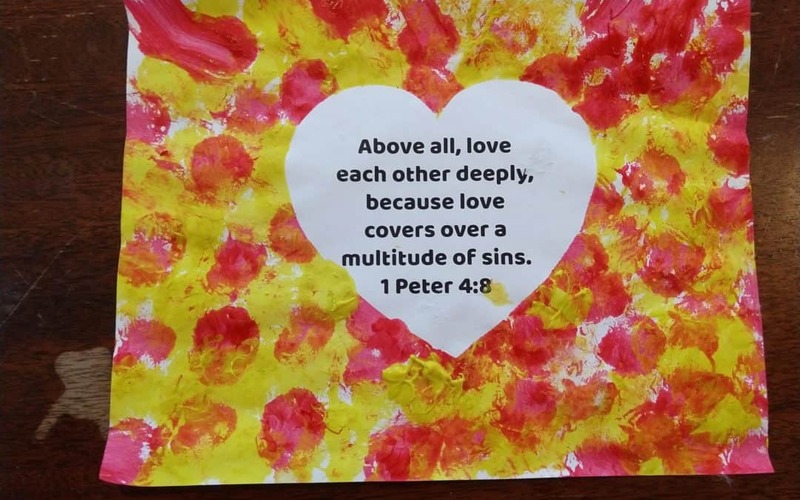 We will personally deliver a Valentine to the members of our congregation so the kids can see the joy they are bringing and feel good about what they worked on. We will leave a bunch of extra at the front desk for them to hand out to the others. Feel free to download and use these Valentine cards. As always, I am on the lookout for new ideas. Please share things you have tried. As I prayed and reflected on 2018 in children’s ministry, I could not stop thinking, “Jesus came to serve, to teach and to show us the power of God.” Can you imagine a world filled with servant hearts? Am I teaching kids to be like Jesus? It hit me, that yes, I am teaching them to know their awesome God and to see His power, but I’m not teaching them to serve. Why not? Well, kids do not want to serve and I am trying to get them through the doors of the church building. Let me say that if this is you, there is nothing wrong with this. In fact, I would start again by making bible class fun so kids learn best, retain more and want to bring their friends. A few years down the road and I am ready to help my kids grow through service, growing in spirit. I do not know how this will go. It may be a complete bust, but I am ready to try. With God all things are possible and I have to believe God will bless a work that trains his children to be his hands and feet. Of course, combining service work with some fun and reminding them of the value in what they are doing should help… I think. This service work will be outside of bible classes. I still believe kids need to learn who God is and what he expects of his people. Studying to know God is scriptural. Take the biblical account of King Josiah, for instance. While cleaning up and repairing the temple, the Book of Law that was given to Moses was found. When Josiah heard the words, he knew they had not kept the commandments. He had the words read aloud to the nation so they would know what God expected of them. They had been living in sin, apart from God, because they had poor leadership and did not know the word. We need to be strong leaders for our kids and share God’s amazing plan for us with them. Please share your ideas, things you have tried or even just thought about. I would love to see a generation grow as servants of Christ. Kids growing up not thinking about how God would want them to “feel” rather, kids choosing to live like Jesus. Wow! 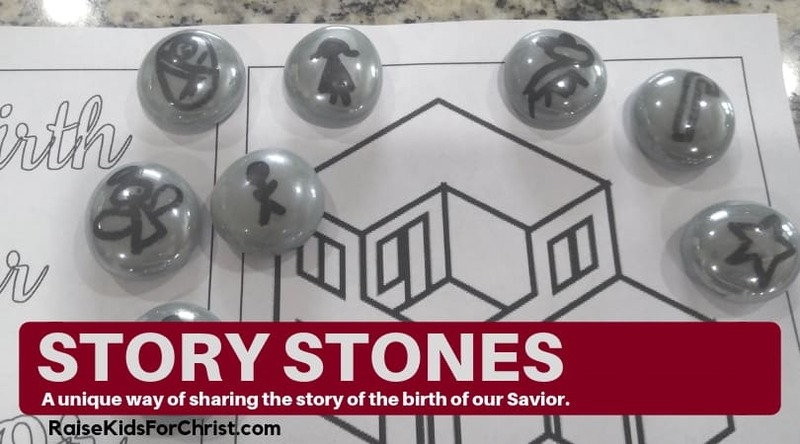 Looking for a unique way of teaching kids the story of the birth of Jesus, our Savior? Here’s an idea we I am using tonight with our K-5th grades. They will learn about the most amazing gift ever given, our Savior. I wanted them to have something to take home to remember the story and I wanted it to be something they wanted to share with others. So what did I do? Story Stones! Click this link for the story, the backdrop and the stone drawings.